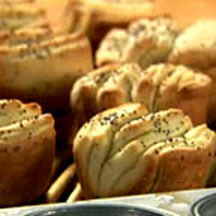 CooksRecipes has quality, kitchen-tested recipes for plain and savory yeast buns and rolls that you can count on for successful deliciousness. 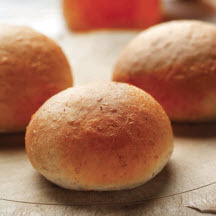 These are simply the best homemade dinner rolls ever! Go ahead, make a batch and serve them to your family—they'll agree! 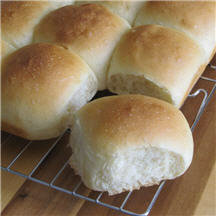 The heavenly aroma of these homemade rolls baking go hand-in-hand with their amazing taste! Aunty Mary's buns received Honorable Mention for the Be a Star! Be a Winner! with Canola Oil Paralympics Recipe Contest.